YOU can be a part of this exciting event! Attend our meetings! The 2018 Parade WILL go on! 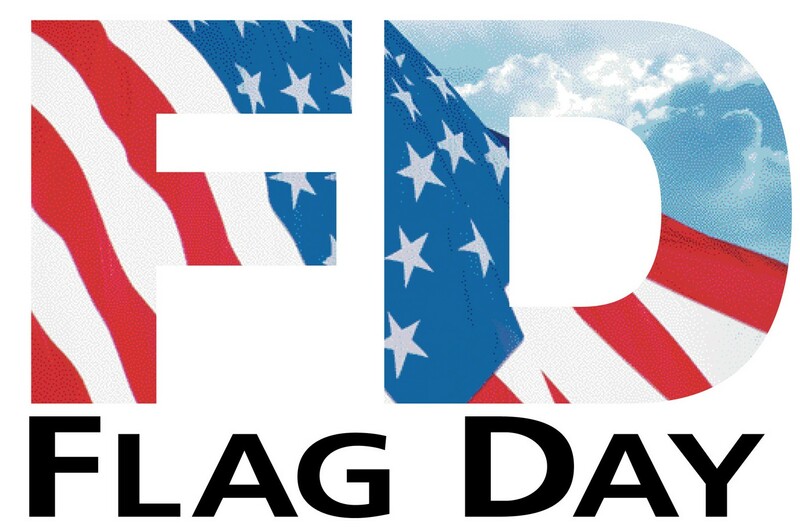 2018 Flag Day Parade is at a crucial point! Thanks go to all who attended and supported the 2017 Flag Day Parade! Thanks to everyone who ordered Little Caeser’s Pizza kits and items! The 2017 Hudson Flag Day Parade Committee appreciates all who purchased items from this recent fund raising event.................it takes a village! Little Caesers Pizza’s Will be Delivered May 17! Welcome to the new website and excuse our dust as we continue construction in phases.